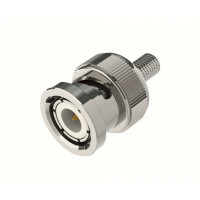 Panorama offers a wide range of connectors for various different cable types. 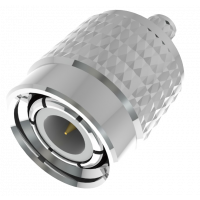 Each connector is checked to Panorama's high specification to ensure the best performance for your installation. 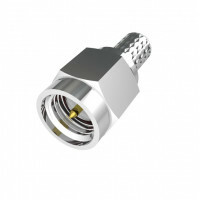 Panorama offers a range of high performance SMA crimp plugs for a variety of coaxial cable typ..
Panorama offers a wide range of connectors for various different cable types. 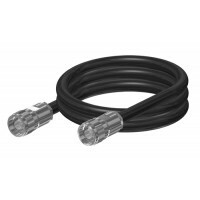 Each connector is chec..